Dr. Christopher Bromley is a general surgeon who has been with CTMH | Doctors Hospital since 2002. Dr. Bromley graduated in medicine from Glasgow University, Scotland in 1970 with the award of the William Hunter medal in Clinical Surgery. He continued training and worked for the major part of his career in London during which time he received firstly Fellowship of the Royal College of Surgeons of Edinburgh and later Fellowship of the Royal College of Surgeons England. 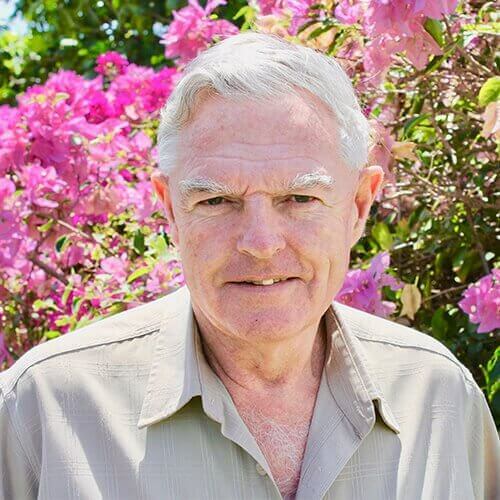 Dr. Bromley came to Cayman in early 1995 as Chief Surgeon of the Cayman Islands Health Services Authority, and from 2002 onwards he has practiced as an independent general surgeon at the CTMH | Doctors Hospital, with special interest in minimally invasive surgery and endoscopy. Dr. Bromley specialises in treatment and follow-up for cancer screenings, as well as laparoscopic procedures for gall bladders, appendectomies and hernias. He is also an advocate of early detection and screenings for all types of diseases. Appointments can be booked through the CTMH Operator at 345.949.6066 or patients can be referred directly from their general physician.